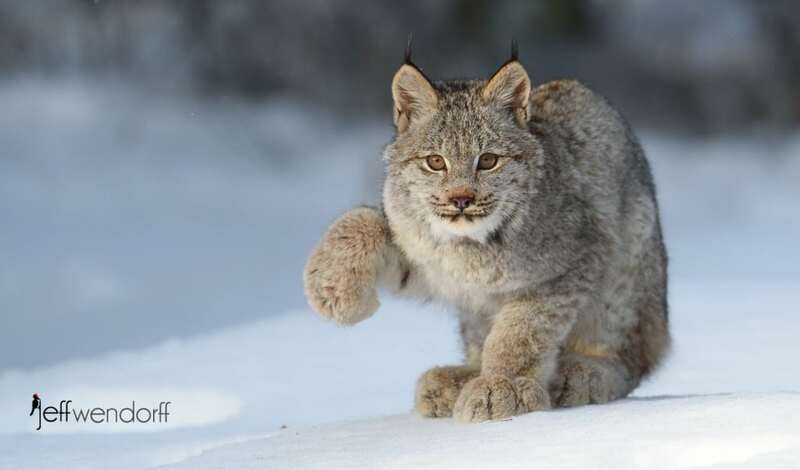 Comparing the Canada Lynx and the Eurasian Lynx is mostly a matter of size. Check out these images to see for yourself. 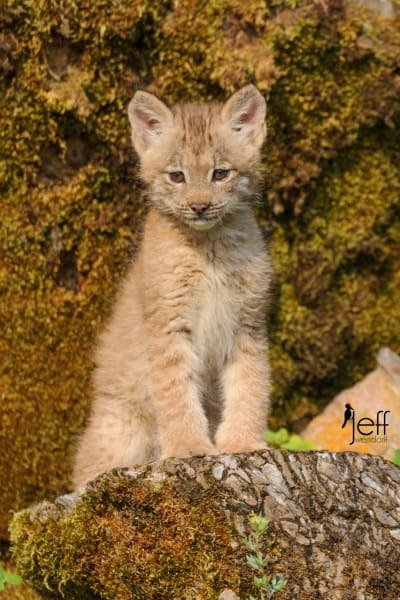 Oh my goodness, these Canada Lynx kittens are painfully cute! Continue reading at your own risk! 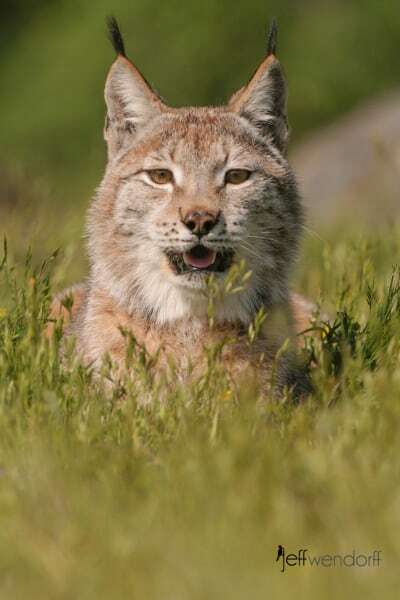 The collective noun for Bobcats and Lynx is a Clutter which is perfect since I’m posting some new pictures from a couple of species. 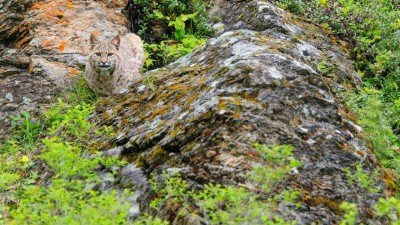 The Bobcat and the Lynx are both from the same family tree so it isn’t that odd to pair them up here. 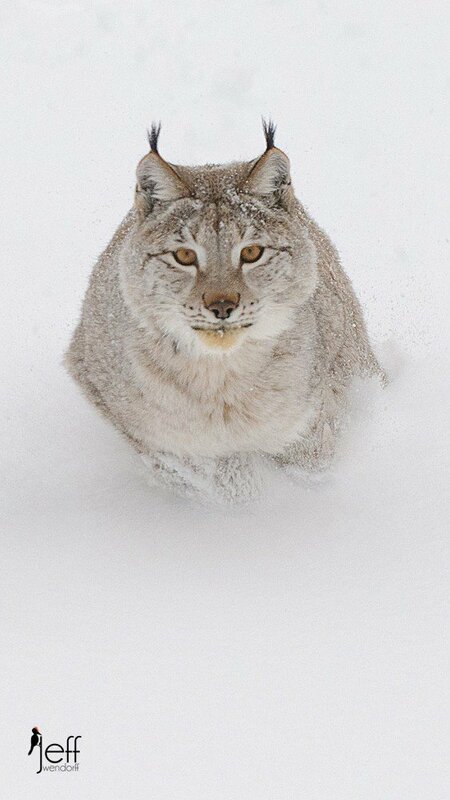 Always fun to photograph, but this winter in the snow he was a rock star!